St. Philip Neri accepts qualified students on a rolling basis. Call 410-859-1212 ext 207 to see if there are available seats. Attend an Open House, schedule a shadow day, arrange for a personal tour by calling 410-859-1212 ext 207. All students must apply for admission to the school. Applications are done online and may be found here. Please note there is a $25 application fee during this process. Forward all records including test scores and grades to St. Philip Neri by either hard copy or by scanning and uploading through the application form. Application for assistance is available through FACTS. Please adhere to the deadline. Newly-accepted students are able to register in mid-November. Child’s Birth Certificate – St. Philip Neri School recognizes state regulations that require a child entering Pre-K must be four years of age by September 1 of the year entering. Kindergarten students must be five years of age by September 1 of that actual year. First grade students must be six years of age by September 1 of that actual year. 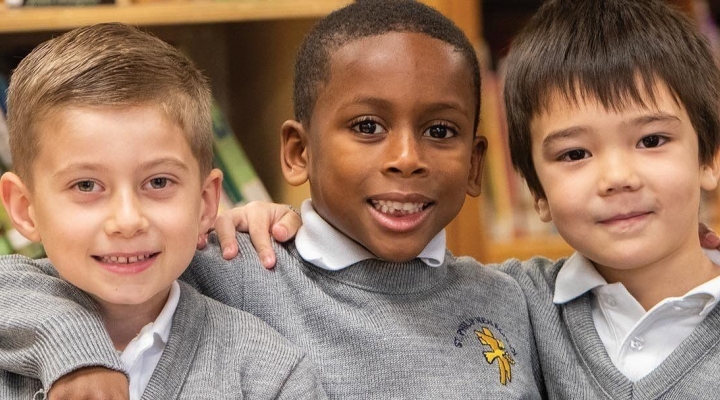 If you have any question about the admissions process, please contact Mrs. Sue Wenzlick by calling 410-859-1212 ext 207 or by email at swenzlick@st.philip-neri.org.